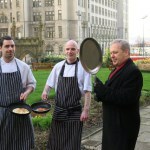 Pancake Race 2019 – Calling all chefs in Liverpool city centre! 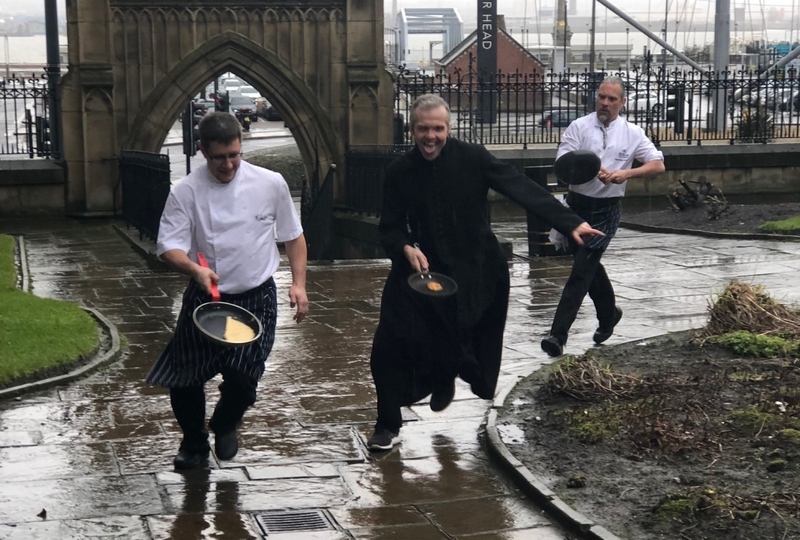 Liverpool Parish Church and Liverpool BID Company are looking for chefs across Liverpool city centre to join the annual Pancake Race on Tuesday 5 March 2019 at Liverpool Parish Church. 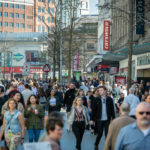 The Pancake Race, which has taken place since the 70s, has seen winners arising from neighbouring businesses such as Malmaison Hotel and Mercure Liverpool Atlantic Tower. 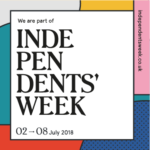 The race consists of participants completing 2 laps of the gardens of the church which attracts media including coverage from BBC and Liverpool ECHO. 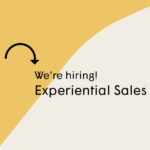 We are now looking for the 2019 winning chef!